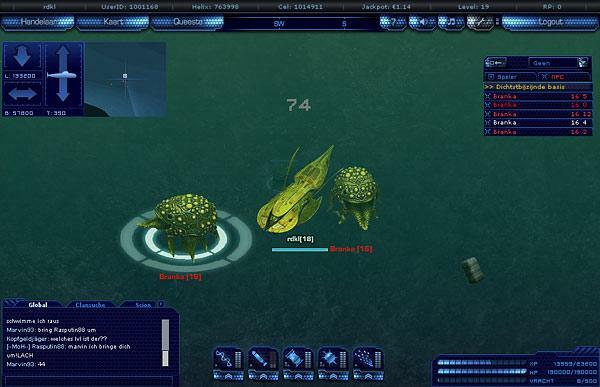 Three fractions are waging a deadly war against each other. 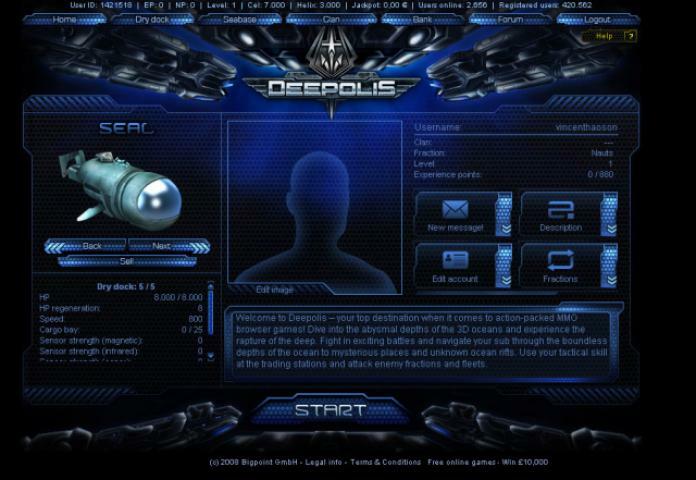 In Deepolis you will have to master your own submarine and face the dangers of the deep sea. 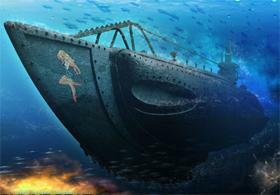 Show your tactical skill at the subaquatic trading stations and fight against other enemy sea bases.